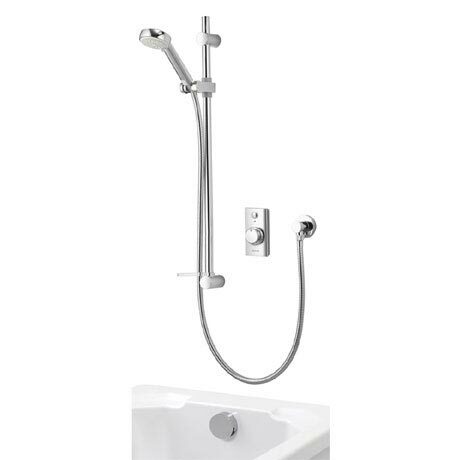 Effortlessly combine showering and bathing by choosing this stylish, compact Visage Digital shower, which comes complete with an adjustable 90mm shower head, plus a bath fill. It’s an ideal solution for smaller spaces that still need to multi-task and especially suitable for families. 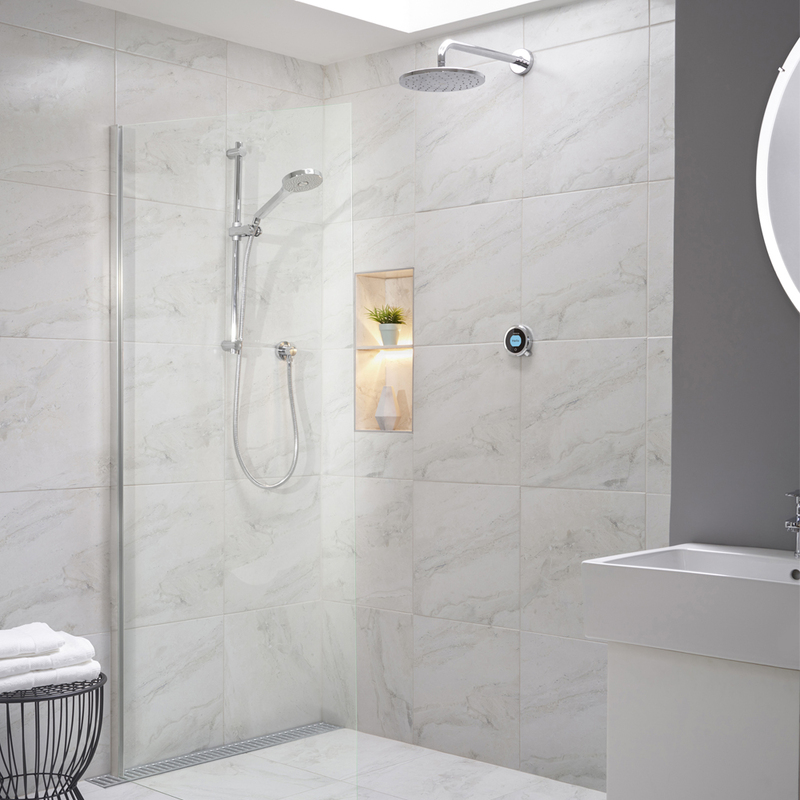 Best of all, switching between the Visage Digital shower head and bath fill couldn’t be simpler - a neat button on the shower’s control puts it all at your fingertips.